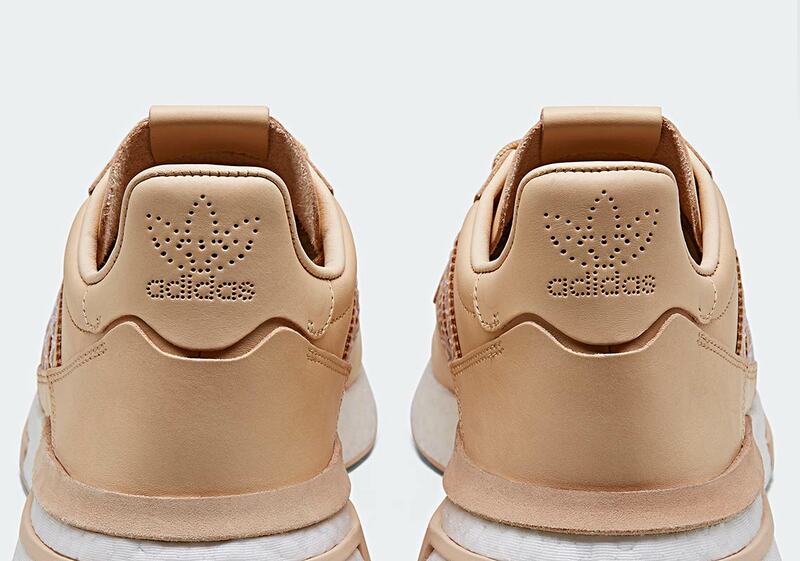 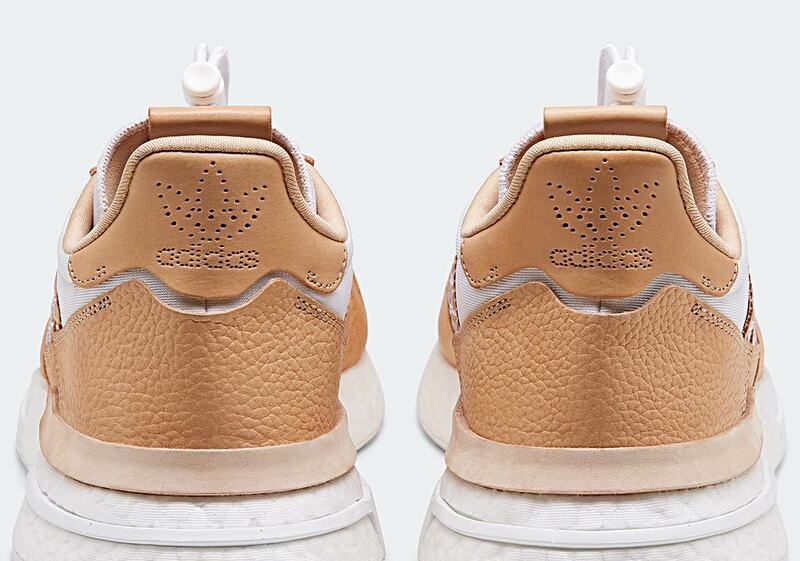 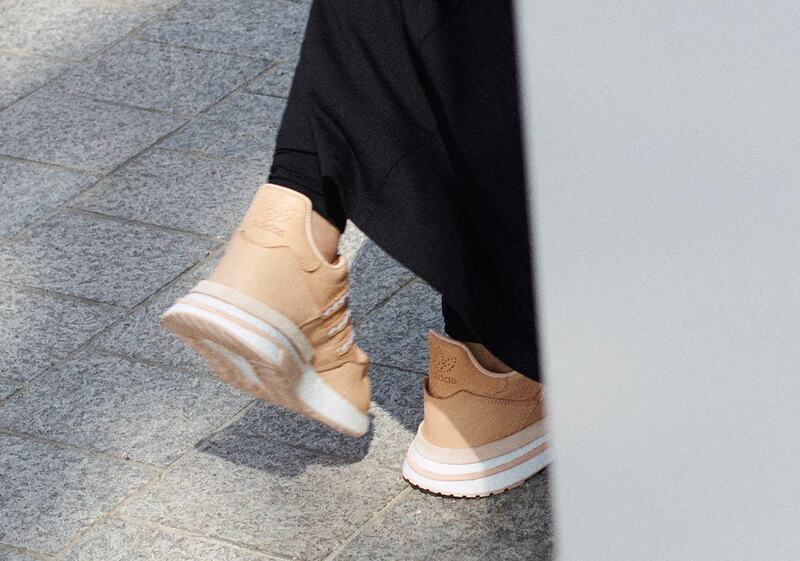 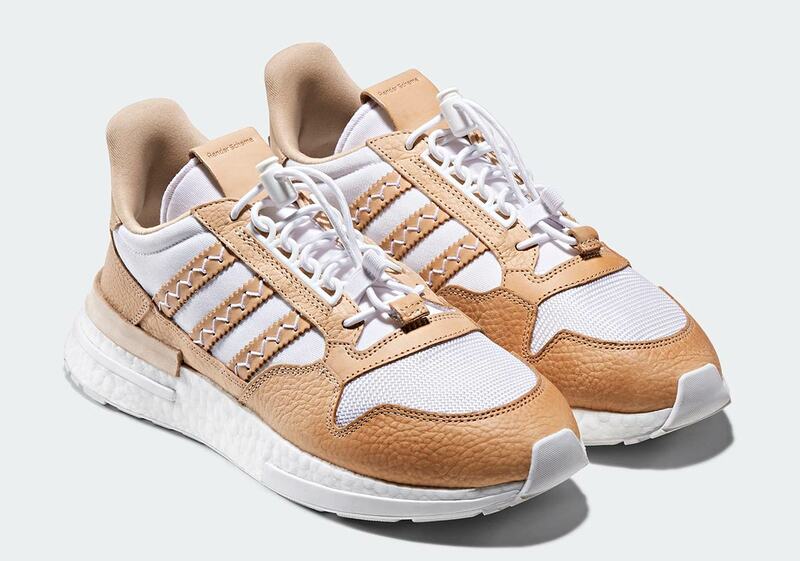 Japan’s Hender Scheme first rose to prominence for their artisan takes on iconic footwear silhouettes crafted of vegetable tan leather and wooden midsoles. 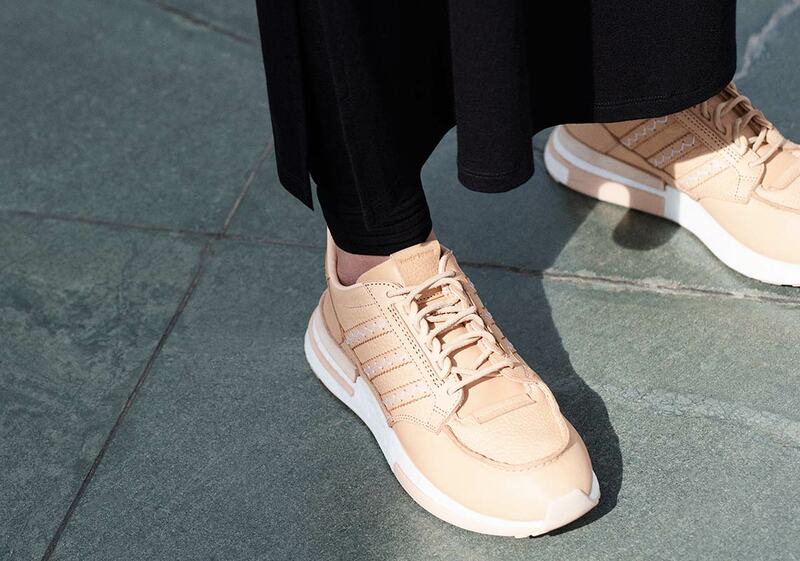 The handmade products simultaneously simplified the designs and elevated their aesthetic to a new plane, and also caught the attention of adidas Originals, with whom they’ve been officially collaborating since 2017. 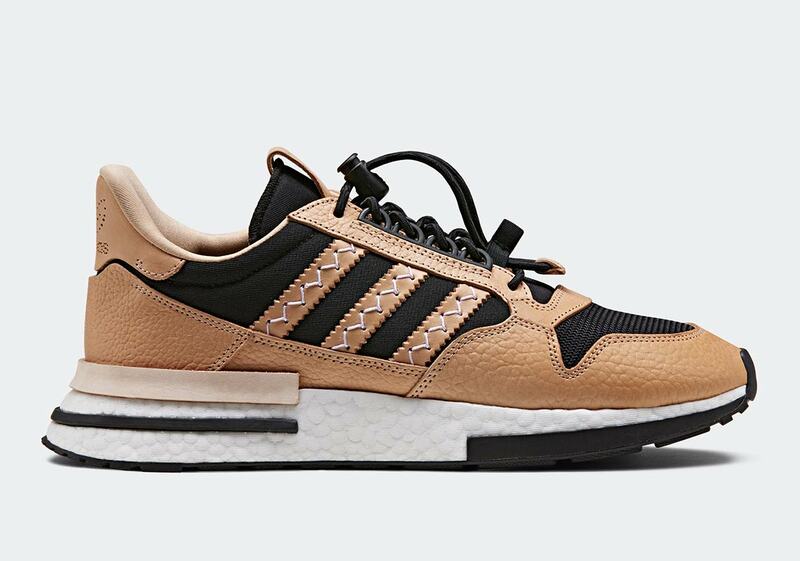 Now the two partners are back with a brand-new collection, the focal point of which is the ZX500 RM. 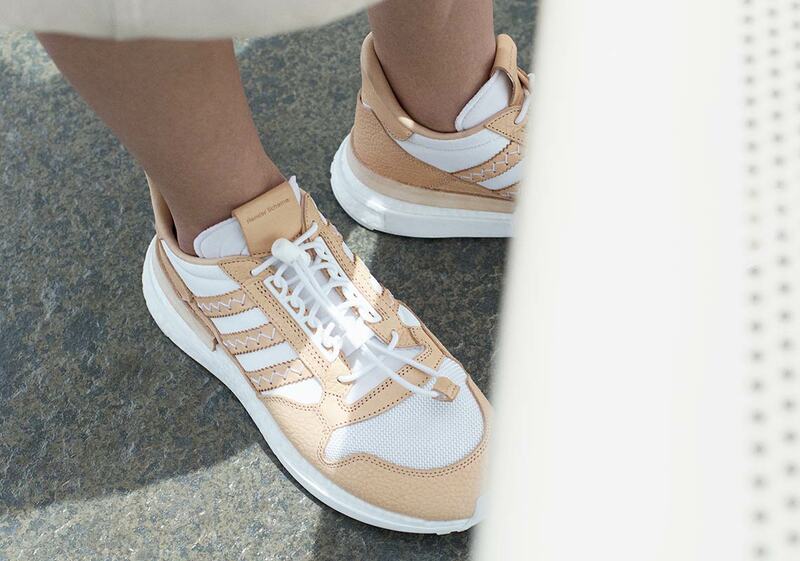 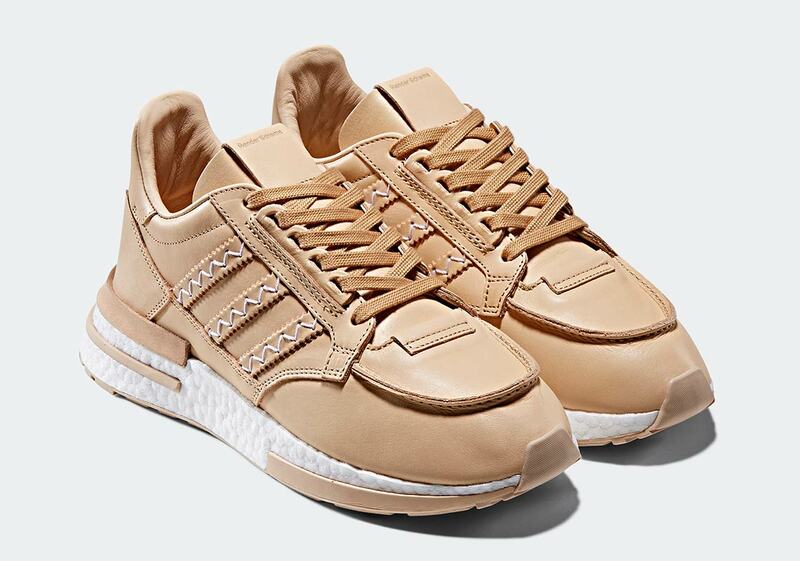 Arriving in three new colors — plain tan, tan with black accents, and tan with white accents — the collaborative shoes combine Hender Scheme’s high-end materials with the Trefoil Brand’s athletic styling and Boost cushioning for a look that’s both sporty and refined. 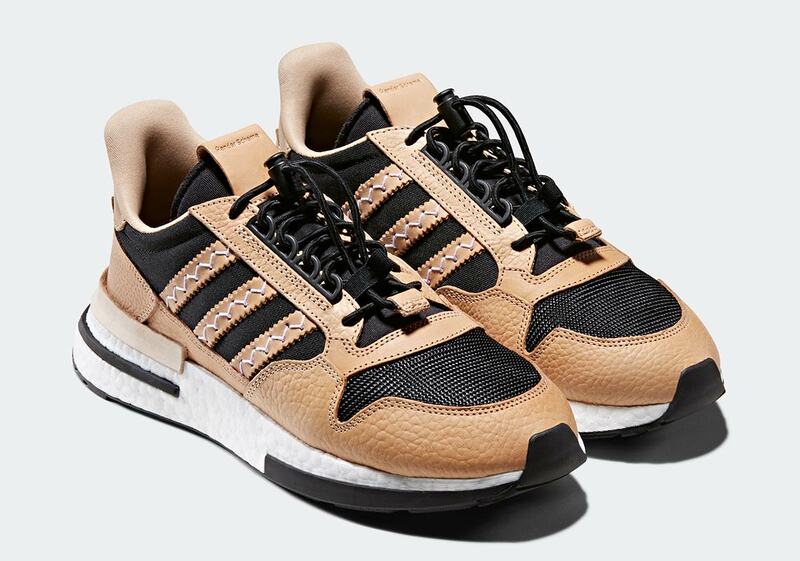 The all tan pair offers a more traditional HS aesthetic with rich leather overlays and stitched detailing, while the black/white pairs offer a more fusion-style look, combining Hender Scheme’s standard materials with mesh, nylon, and toggle lacing systems. 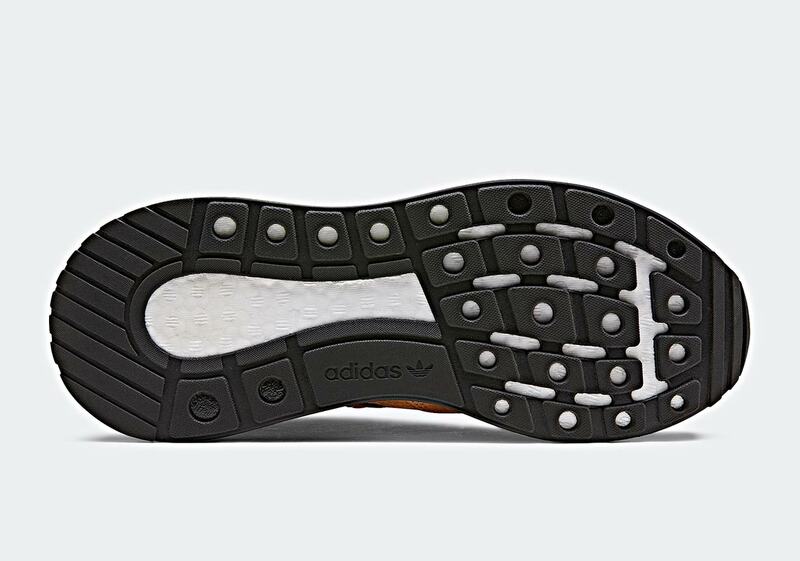 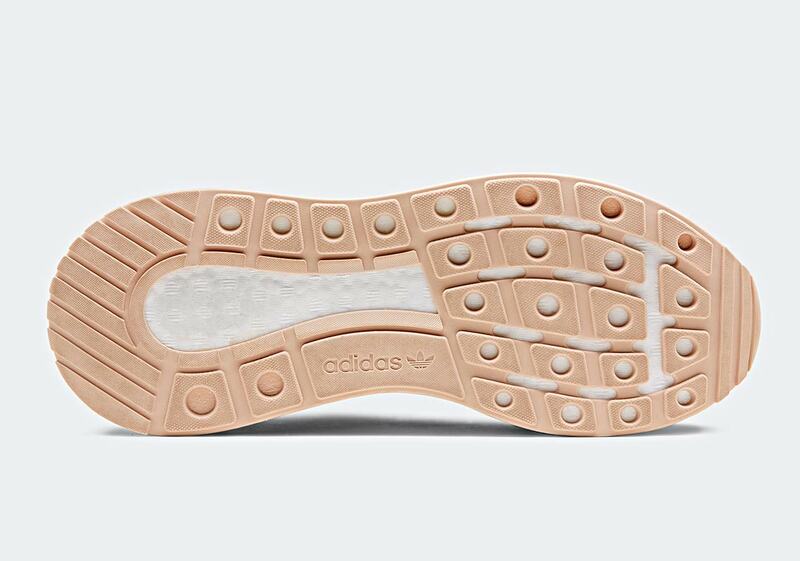 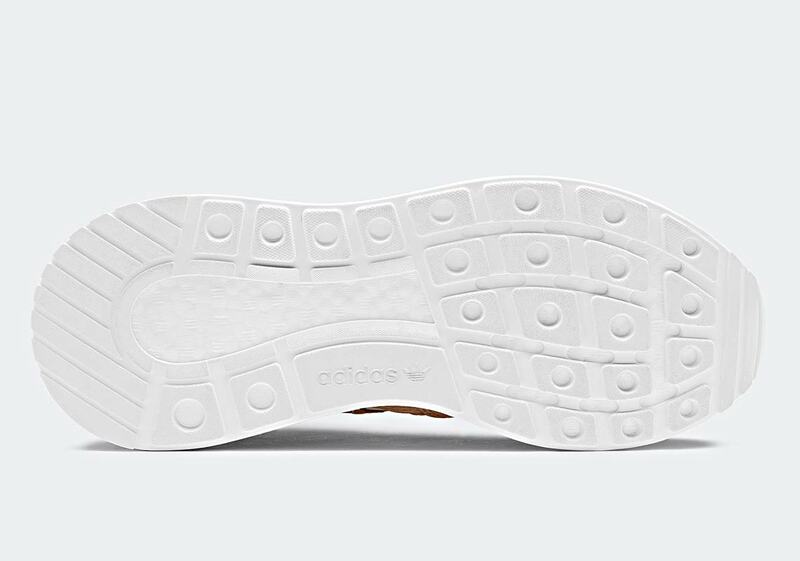 Each shoe is then completed with a full-length white Boost midsole. 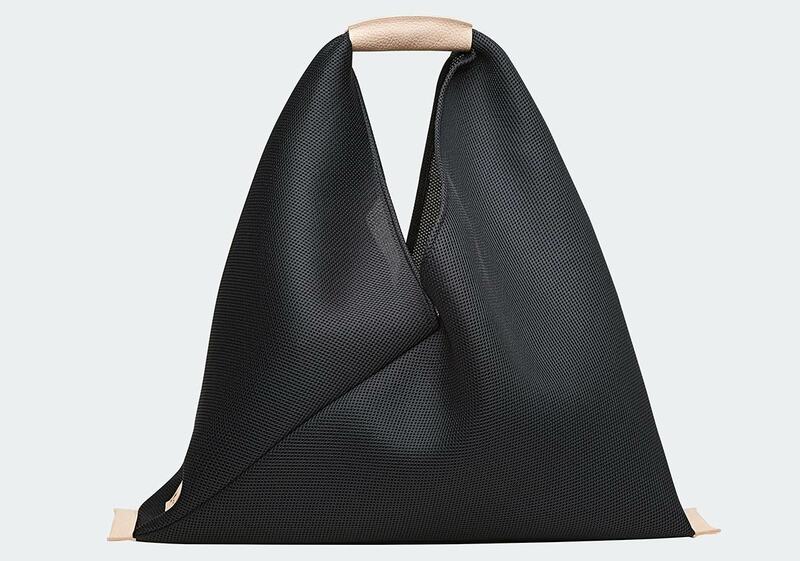 The footwear is also accompanied by special accessories, like hats and bags constructed with leather accents. 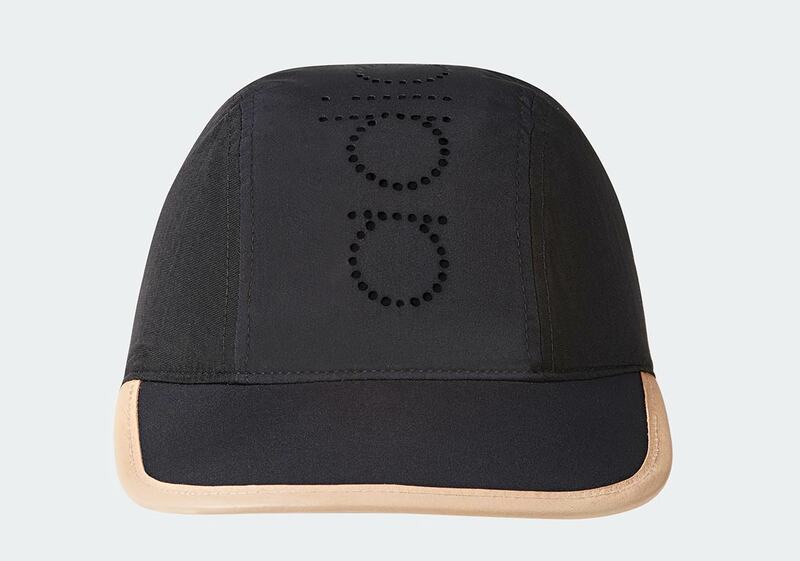 Check out the products below, and look for the collection to drop November 24th, with prices ranging from $40 to $300 USD. 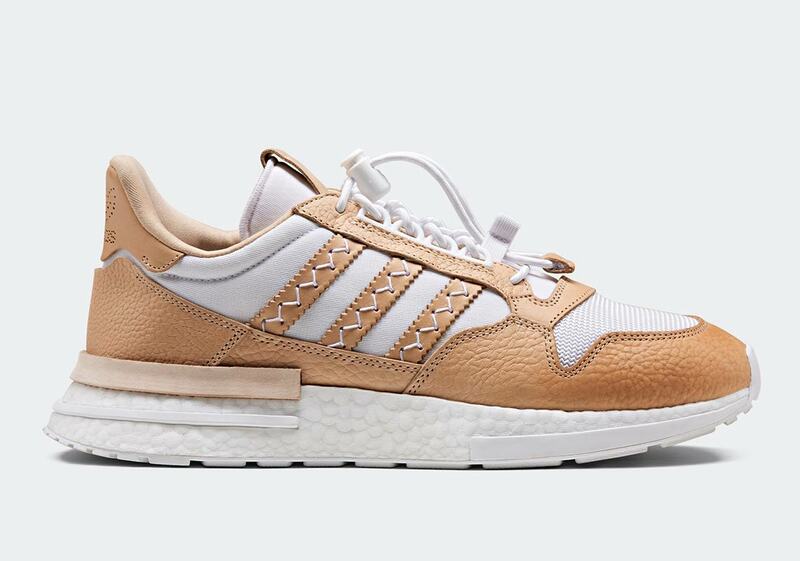 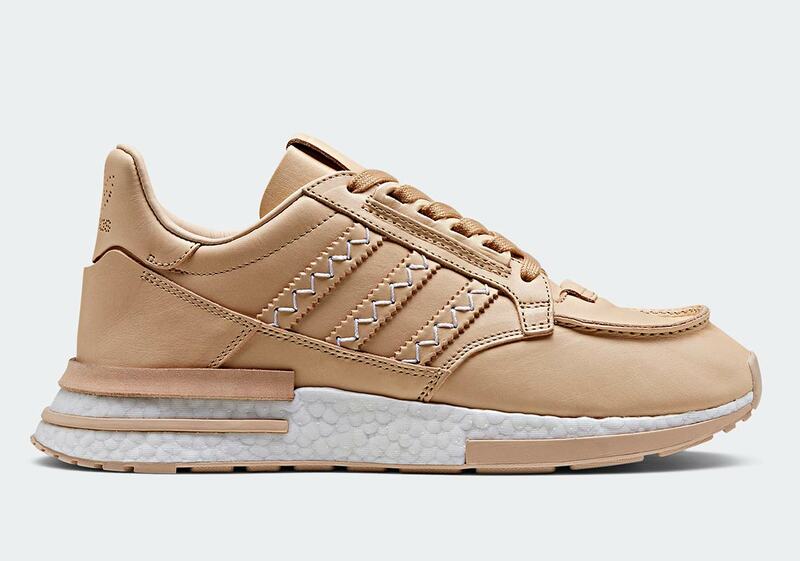 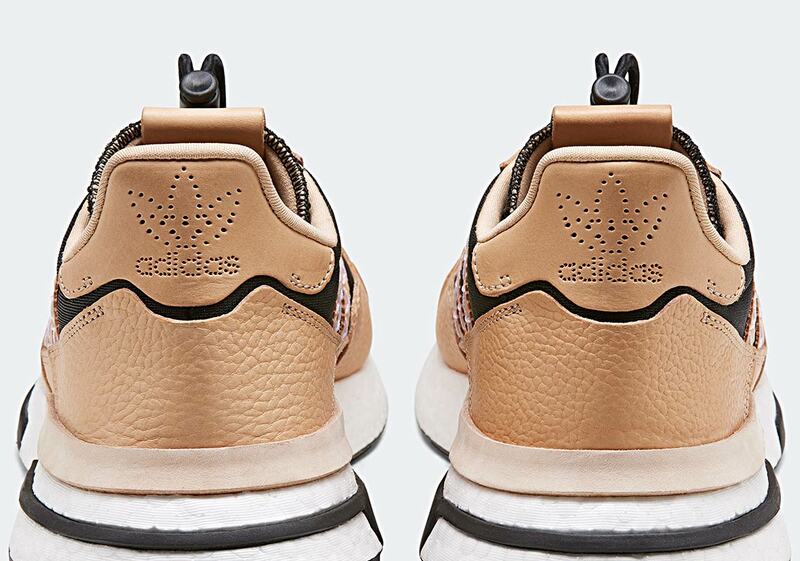 The post Hender Scheme Adds Lux Leathers To The adidas ZX 500 RM appeared first on Sneaker News.